At Boston Conservatory at Berklee—which was just named a top school for aspiring choreographers by College Magazine—choreography courses are an essential aspect of the curriculum. "The skills you learn choreographing make you a better artist all-around, and help you build a diverse portfolio," says dean of dance Tommy Neblett. "Not to mention these skills are transferable to so many different areas within and beyond the performing arts." 1. You'll have a huge professional advantage. Even if your focus is as a performer, understanding the creative process behind telling a visual story makes you far more valuable to any choreographer or director, says Neblett. Not only do you understand their language, but you can speak it, too. Creating new work forces you to practice communication with your dancers and collaborators. Neblett believes that choreographing will give you the skills to clearly articulate your artistic vision, give productive feedback and generate meaningful dialogue. Approaching dance from a choreographer's perspective allows you to think about the art form in ways you might not otherwise, says Neblett. It can unlock stores of creativity you didn't know you had, and that could translate into your artistry as a performer. There's nothing quite like watching your vision come to life onstage and seeing how audience members respond to it. It's also a great learning opportunity to see which moments translated well, and which didn't, says Neblett. Professional dancers who can choreograph have more control over their career paths, says Neblett. If you're in between gigs or just feeling like a change, being able to switch gears and channel your creativity in a different way keeps you doing what you love and opens up new opportunities. 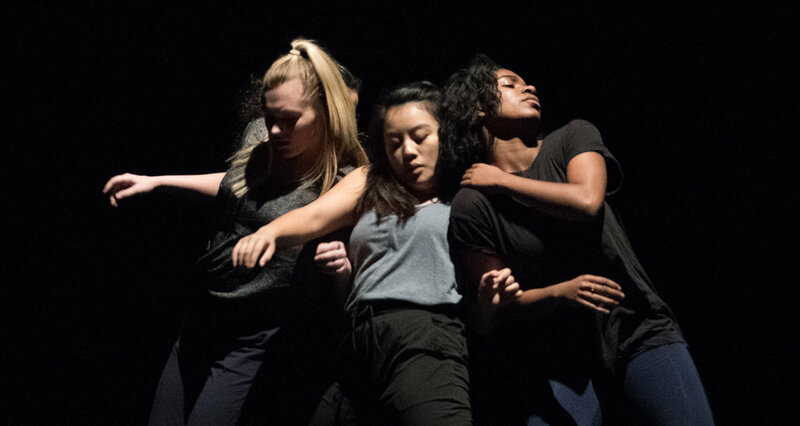 As the leading school for contemporary dance and a recognized champion for emerging choreographers, Boston Conservatory believes that learning to choreograph is critical in the development of a well-rounded dancer. 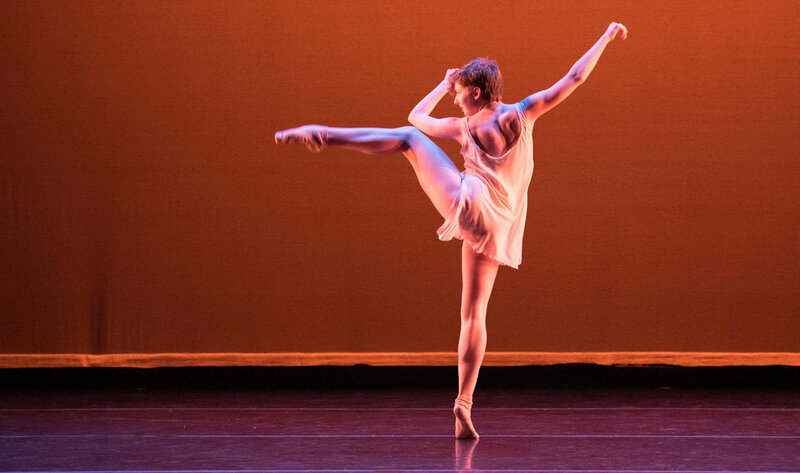 Learn more about Boston Conservatory's top-ranking BFA in contemporary dance and its many opportunities for choreographers at bostonconservatory.berklee.edu/dance.